Africa Fashion Week London are excited to announce that Nigerian-born Chinyelum (Chi-Chi) Nwuba is the winner of the 2014 Face of AFWL competition! 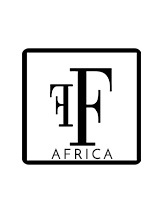 Africa Fashion Week London is the biggest event in Europe with a focus on African and African inspired fashions. 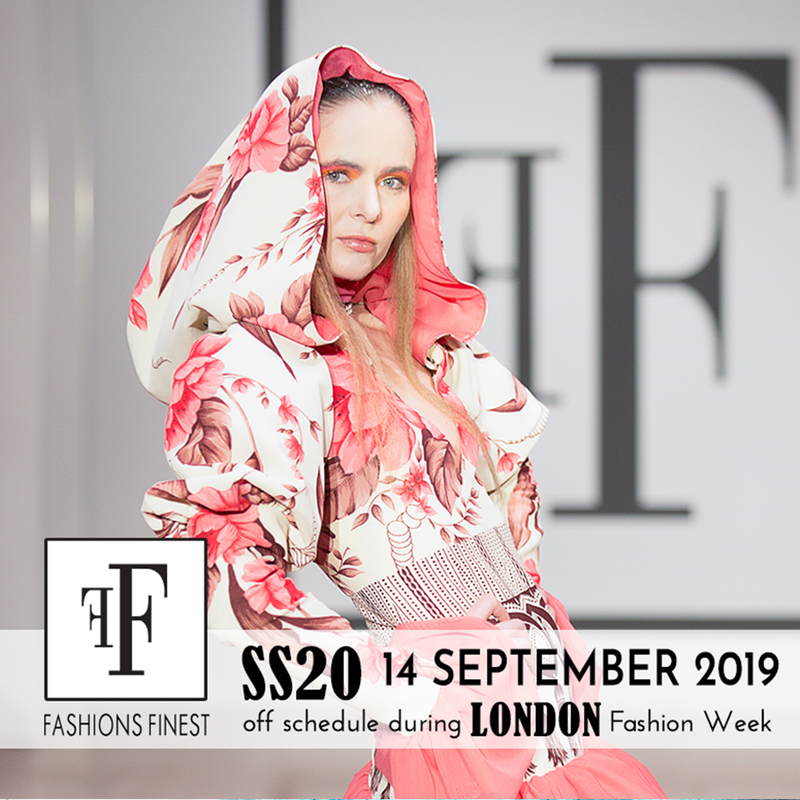 AFWL aims to encourage and support up-and-coming designers, models and fashion professionals and Face of AFWL is the flagship competition, awarding the winner with the chance to work with and learn from industry professionals at this high-profile event. 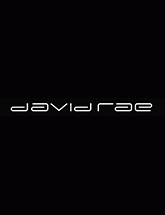 The prize includes the opportunity to walk the runway at AFWL, as well as represent the event at various UK events and across all promotional platforms, which could lead to an exciting modelling career. 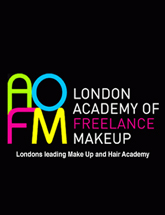 Previous winners of the Face of AFWL include Edith Uba, who won the competition in 2012 and was signed up to top UK modelling agency Strike Models soon after, and the Face of AFWL 2013, Regina Manneh, who caught the eye of the audience with some striking promotional shoots and her work on the runway at AFWL. Winner Chi-Chi is a recent dental graduate and lifelong fashionista with an interest in all things African. Undertaking a month-long dental placement in Kenya as part of her degree, Chi-Chi has found an even greater passion for Africa and plans to return to visit Nigeria and Kenya again, as well as South Africa, Zimbabwe and Ghana. Her role as founding member of the award winning University of Plymouth African Caribbean Society has allowed her to combine her two loves when she organised the Society's first ever fashion show and she is the brains behind 'JANDED', a new up-and-coming online platform for African designers to showcase their designs. Chi-Chi has previously modelled for a number of emerging designers and is looking forward to taking the next steps in her modelling career. However, she also showed a charmingly humble side to her personality when speaking about winning the AFWL: 'I thank the Lord so much for His blessings and pray that He will use to me to make a positive difference in Africa'. Africa Fashion Week London would like to thank all Face of AFWL entrants and everyone who took part in the voting. AFWL founder Ronke Ademiluyi said, "It was to engage with our social media fans and a way of giving something back to them by getting them involved in the voting process a fun way of getting our ever growing supporters involved in AFWL." With her bubbly personality and a smile that lights up rooms, Chi-Chi is an excellent ambassador for African fashion and the perfect representative for Africa Fashion Week London. 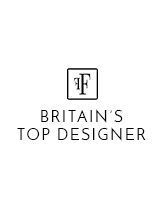 The AFWL team look forward to working with her in the shared mission of promoting African and African inspired fashion in the UK. Congratulations, Chi-Chi!